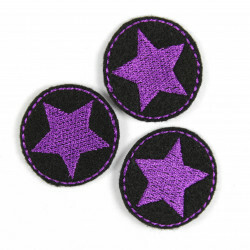 Subtle and elegant mini patches with silvery-gray star on black. 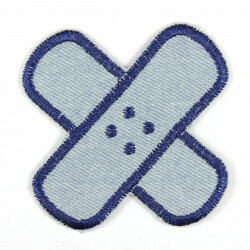 Deposited with a high quality ironing film will repair or decorate also of noble clothes a breeze! 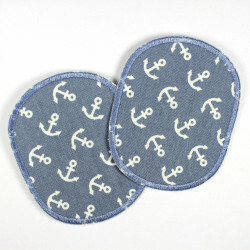 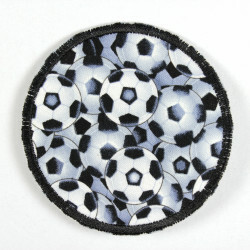 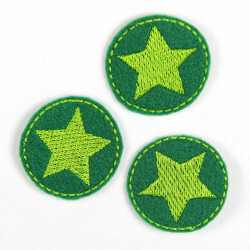 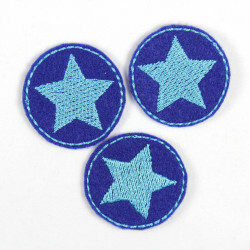 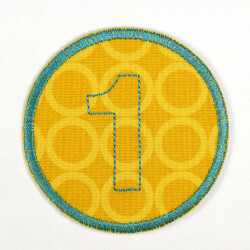 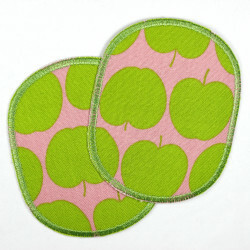 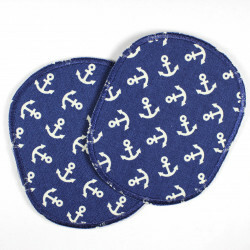 The small size makes this round Patch with star just to ideal, as well as very stable patch leggings. 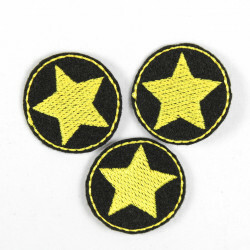 The star silver on black work well for smaller holes, stains or blemishes. 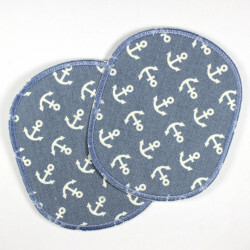 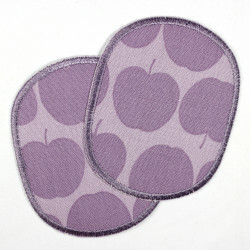 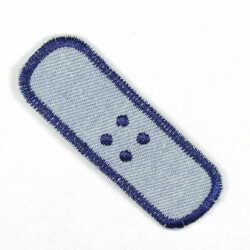 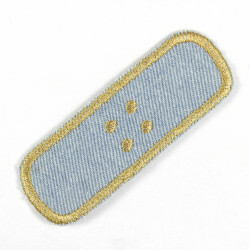 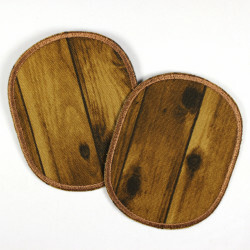 The rounds ironing patches are supplied in a package with a detailed ironing instructions. 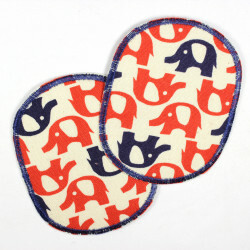 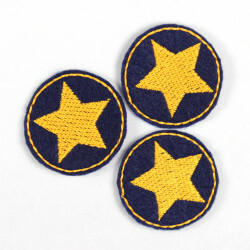 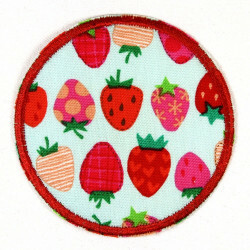 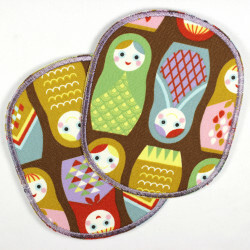 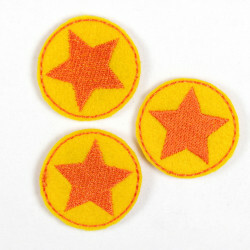 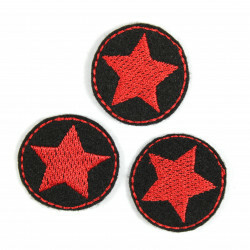 Size: The small round patches with star have a diameter of about 3.5 cm.